Home Tags Posts tagged with "ingvar kamprad"
IKEA founder Ingvar Kamprad has died at the age of 91, the Swedish furniture chain has announced. Ingvar Kamprad – who pioneered flat-pack furniture – died at his home in Småland, the company confirmed in a statement. IKEA said that Ingvar Kamprad was “one of the greatest entrepreneurs of the 20th century”. Ingvar Kamprad used some money his father had given him as a gift for performing well at school despite his dyslexia. In the later years of his life, Ingvar Kamprad faced questions over his past links to fascist groups – something he admitted, but said was a “mistake”. In a statement on January 28, IKEA said that Ingvar Kamprad had “peacefully passed away at his home”. 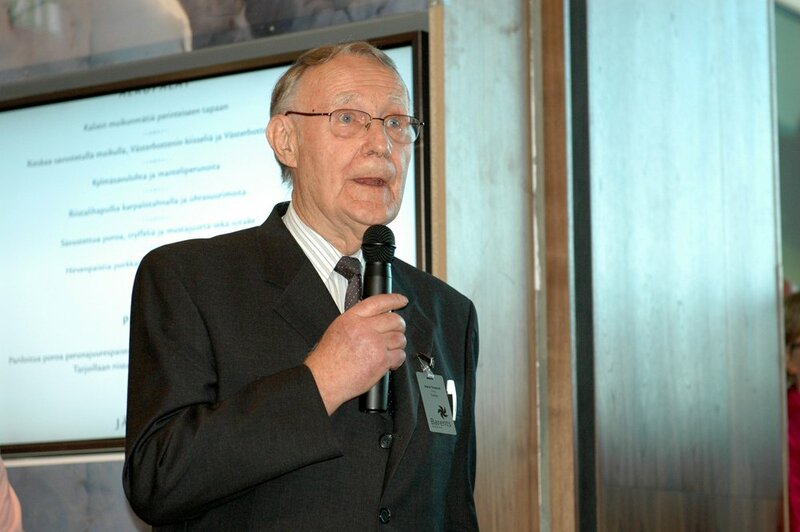 Ingvar Kamprad eventually stepped down from the company’s board in 2013, at the age of 87. IKEA’s designs became popular in part because of their simplicity and value. Ingvar Kamprad is reported to have come up with the idea of flat-pack furniture after watching an employee remove the legs from a table in order to fit it into a customer’s car. He was renowned for his devotion to frugality, reportedly driving an old Volvo and travelling by economy class. In a 2016 interview with Swedish television channel TV4, Ingvar Kamprad said that it was “in the nature of Småland to be thrifty”.